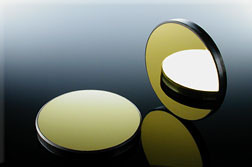 Phase retarding mirrors have an all-dielectric coating on a Silicon substrate. 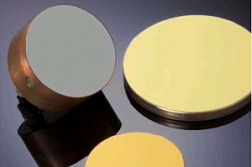 The coating has a distinct control over the relative phase between the incident and outgoing waves. 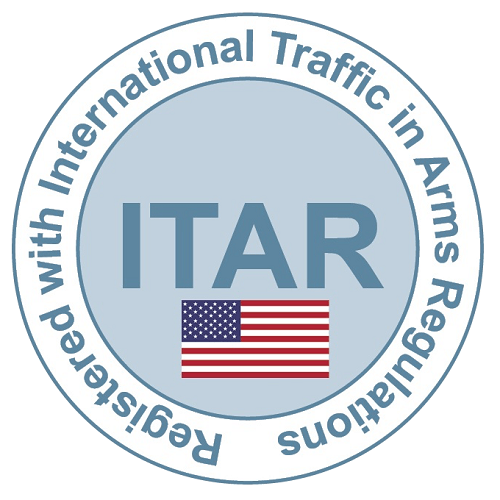 They are intended for use with Carbon Dioxide lasers operating at 10.6 um. Retardation of 45° changes a linearly polarized input to a circularly polarized output. This will provide improved beam focusing capability. If a given state of polarization must be maintained throughout an optical chain, then 0° retardation mirrors should be selected. 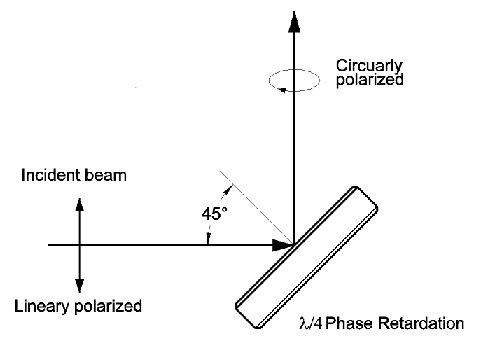 These will not change the state of polarization of the incoming beam on reflection. 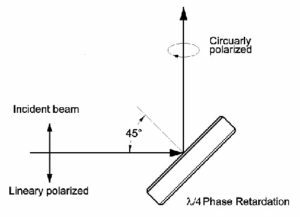 To rotate the plane of linear polarization by 90° choose the 90° phase retardation mirrors. These mirrors are intended for use at 45° angle of incidence.